Ben Folds Five is finally releasing a new album and they want you to be part of it. The alternative rock band has an interactive pre-sale campaign on PledgeMusic where fans will have access to exclusive videos, tracks, photos and blogs, and will be the first to receive the new album. 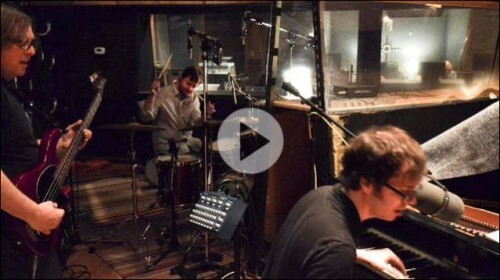 The campaign allows Ben Folds Five to raise awareness and funding for Music Education and Music Therapy through PledgeMusic’s unique system.